Chennai Super Kings (CSK) is returning to Indian Premier League (IPL) after two years of suspension in the 11th season of IPL (IPL 2018). Chennai Super Kings retained former Indian Mahendra Singh Dhoni, who lead CSK to win two IPL title and also the most successful captain in the IPL. Retention of MS Dhoni was followed by Suresh Raina and Ravindra Jadeja. 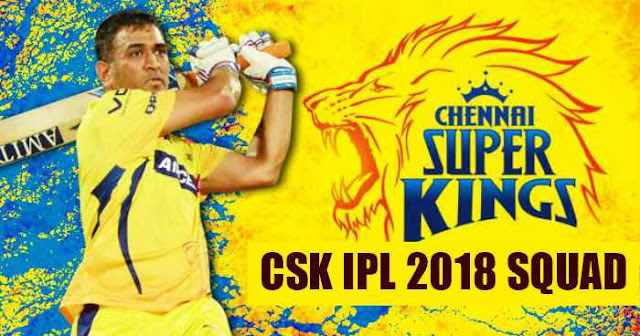 In the IPL 2018 Auction, CSK looked to build their old team. 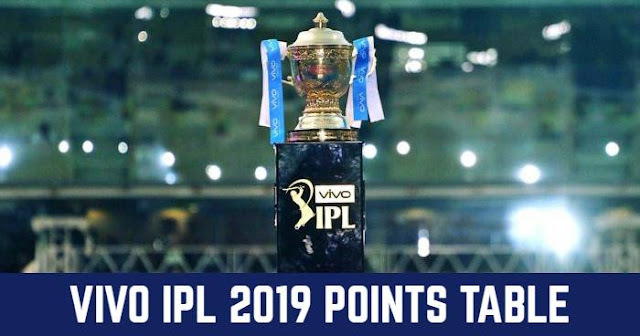 CSK used their Right-To-Match cards to retain South African skipper Faf du Plessis for Rs 1.60 crores and Caribbean All-Rounder Dwayne Bravo for Rs 6.40 Crores. CSK also bought Australian All-Rounder Shane Watson who was also the part of the team for IPL 2012 and IPL 2013. CSK highest bid was Rs 7.40 crores for Indian all-rounder Kedar Jhadav. Surprisingly, the team was unable to bring local boy Ravichandran Ashwin back to the team. As RTM was not available to CSK for Indian players, Ashwin was bought by Kings XI Punjab (KXIP) for Rs 7.6 crores. After losing Ashwin team went on to buy Harbhajan Singh Rs 2 crores.